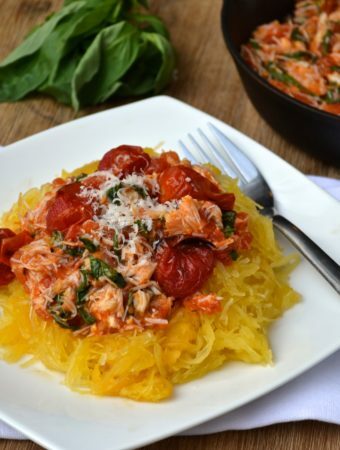 Since starting Every Last Bite almost 7 months ago I am quite proud of the varied selection of recipes I have posted. There have been salads and soups, starters and dips as well as breads, bars and cookies. 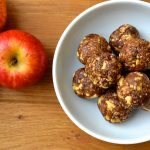 No matter how creative or delicious each recipe is, week after week the most popular posts are my Apple Pie, Coconut & Ginger and Banana Bread Energy Balls, not that I’m judging you guys for checking them out, they are seriously good. 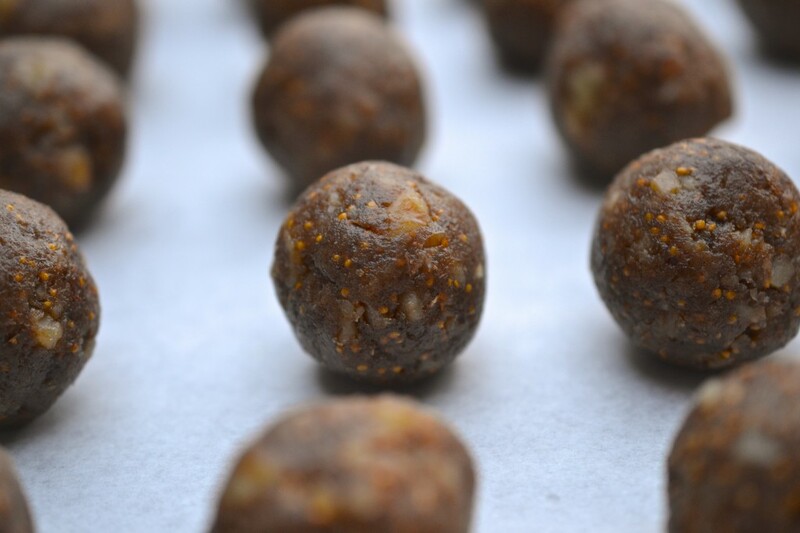 I think its fair to say that energy balls are rapidly becoming “my thing” which I’m actually quite embarrassed about. 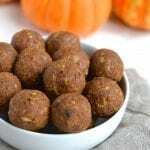 After years in the kitchen, I consider myself to be a pretty decent cook, so when people tell me they absolutely love my energy ball recipes which take almost zero skill and can be made in under 10 minutes, it doesn’t fill me with much confidence for the rest of my cooking. But alas, if quick and easy energy balls is what you want, then I’m not going to fight it. I have been on a mission to make fig newtons for awhile now which has proven to be more challenging then I had originally anticipated. After 2 batches of crumbly mush, I threw in the towel. I guess you can’t win them all. What to do when you are rapidly losing your patience and have a bowl of figs taunting you? 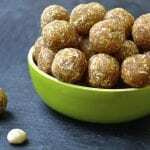 Make energy balls! 7 minutes later and I was smugly patting myself on the back while rolling the batter into balls. Mission accomplished. 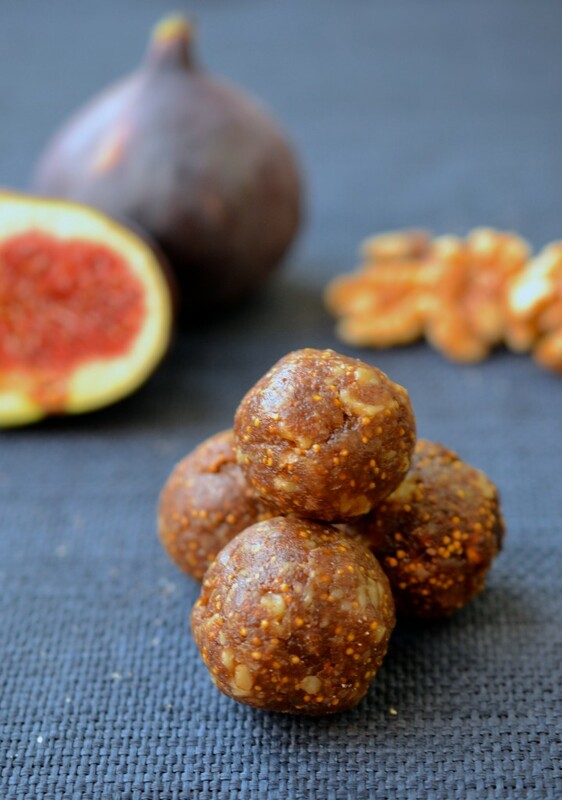 I’m loving these energy balls because they taste just like fig newtons. 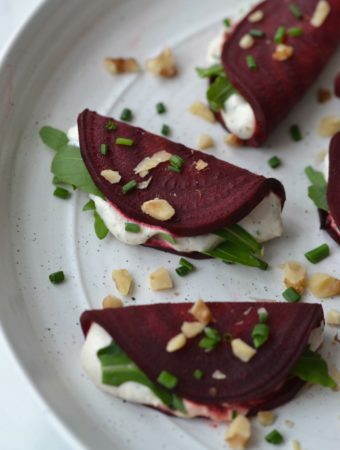 They are packed full of flavour and texture with chunky figs, crunchy seeds and bits of toasted nuts. These balls will last about a week in the fridge although I prefer to eat them frozen on my way to work, or before a work out, or after dinner or….well you get the picture. 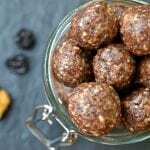 Can I use all dates? I’m not anywhere near a place to buy figs…. 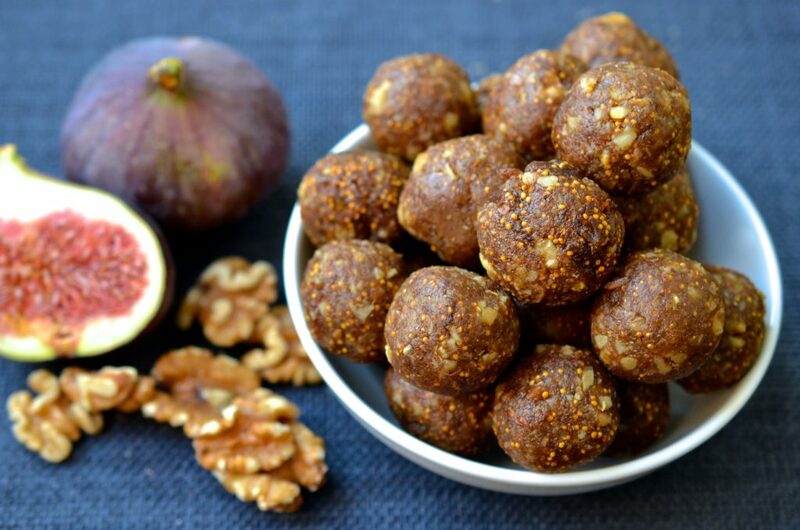 If you do not have figs you could use all dates although it would lose the fig newton flavour. 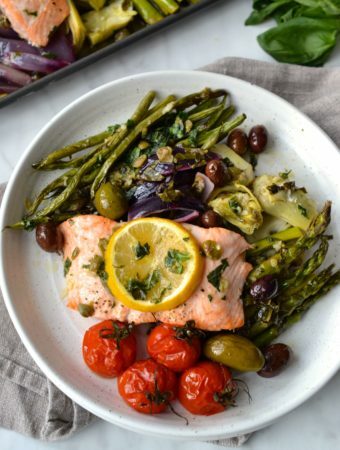 I would recommend adding another dried fruit such as cherries, blueberry or cranberries as that large amount of dates would be rather sugary. 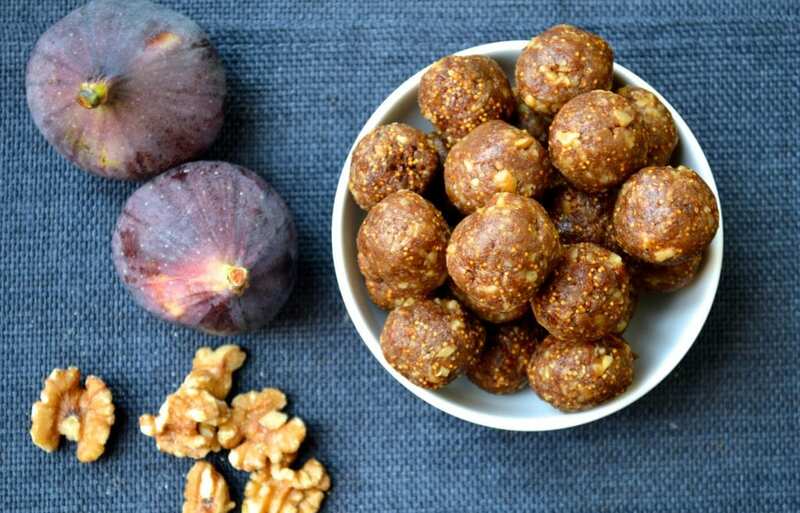 Alternatively you could also try one of the other energy ball recipes on the site such as Apple Pie, Key Lime Pie or Ginger which do not contain figs. I ran out of the 2 cups of figs needed so i just used more dates excellent taste. I might used these on my hikes this summer. What would be a good substitute for the dates? The stickiness of the dates helps to hold everything together. 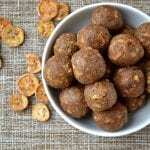 I would recommend increasing the amount of dried figs by 1/4 cup. Try rolling a ball and testing how well it holds together, if it is crumbly, add another tsp of honey. you can make raisin paste and substitute 2 teaspoons paste for every one date. soak raisins in boiling water for 10 minutes, then drain, reserving 1/4 cup liquid. put in food processor and mix until a paste starts to form, adding reserved water a little at a time. 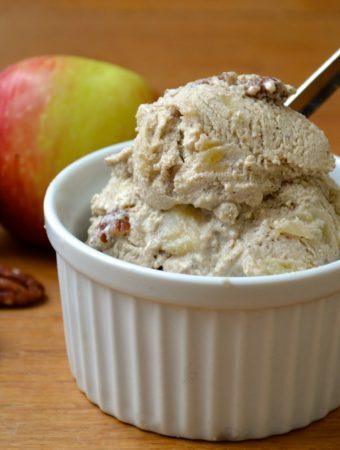 when it is nut butter consistency, it’s ready to use! Thats genius! Thanks so much for the great tip, I will definitely have to give that a try. Get mixture COLD before rolling into balls. Is honey vegan? 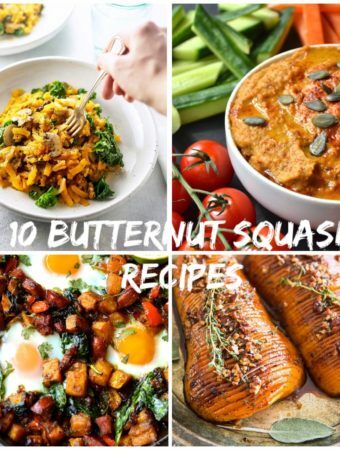 my sister in laws mom is vegan and i was wanting to make something we could all enjoy. Iv heard diffrent things about if it s or is not. Hi Andrea, technically honey is not vegan although i have found that many vegans show a bit of flexibility when it comes to honey. Alternatively you can substitute the honey for another liquid sweetener such as maple syrup or agave nectar. 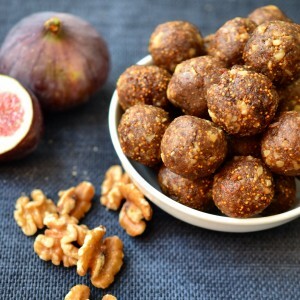 do you think there is a way to substitute fresh figs in this recipe? my mother in law has a tree that is loaded with them and is always looking for ways to use them before they spoil. If you are allergic to nuts but able to eat grain then I think oats would be a great substitute. Enjoy! 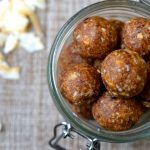 I have been living off of your coconut and ginger energy balls, they are soo good! Looking forward to trying these ones out next!